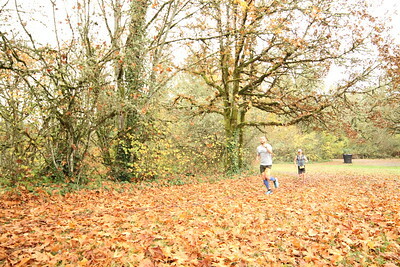 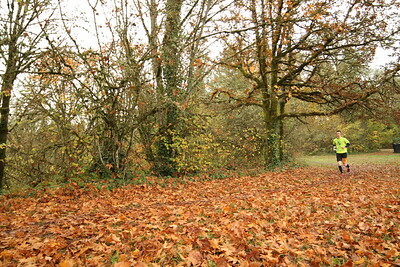 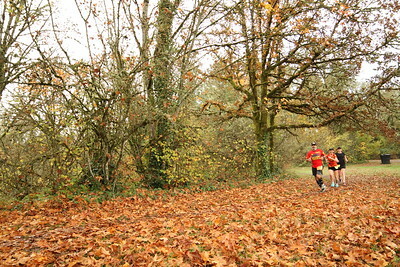 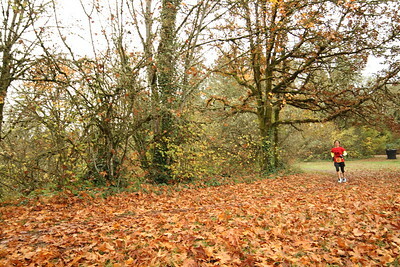 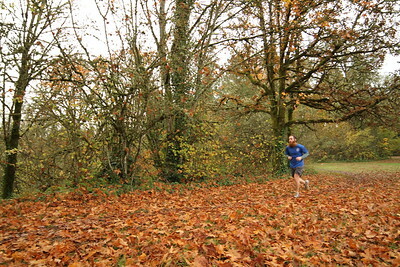 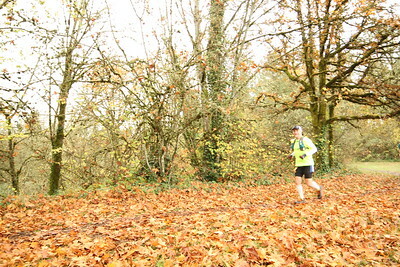 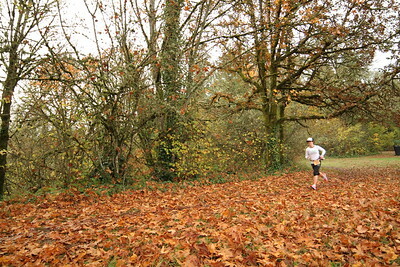 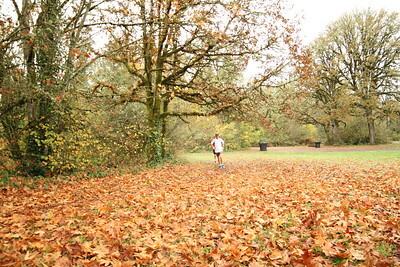 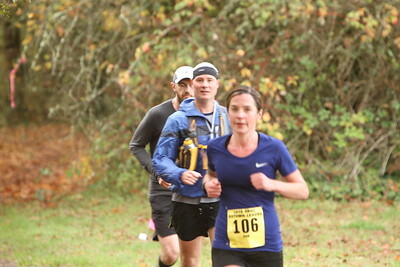 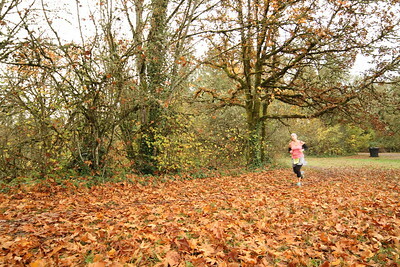 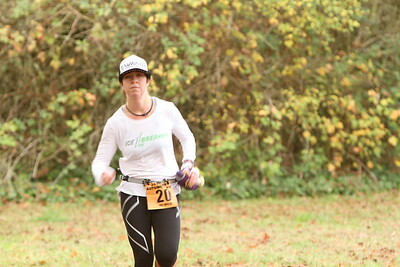 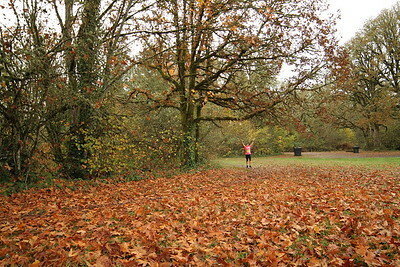 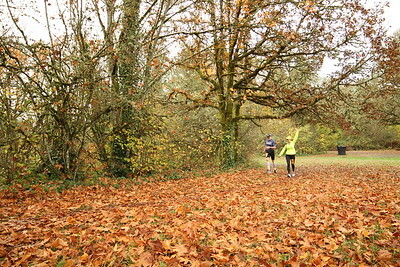 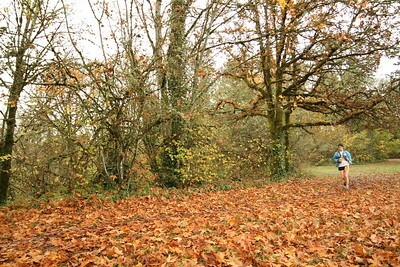 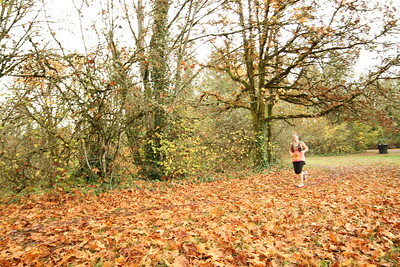 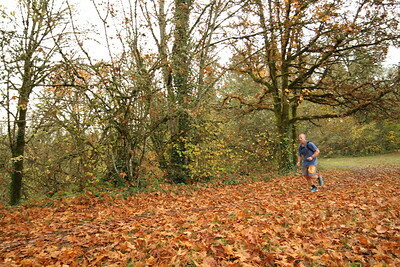 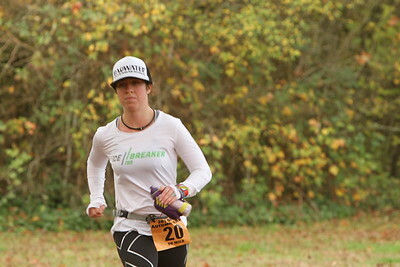 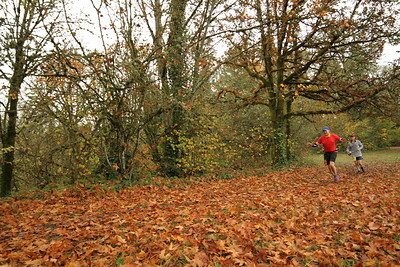 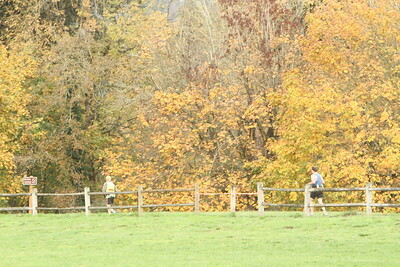 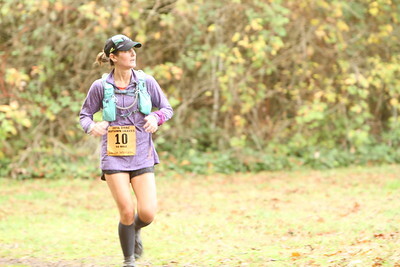 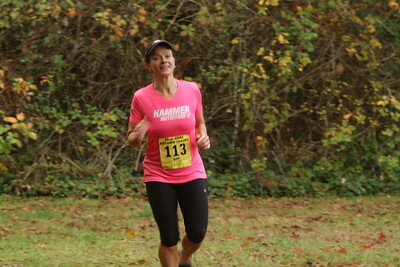 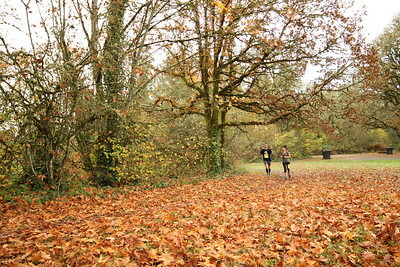 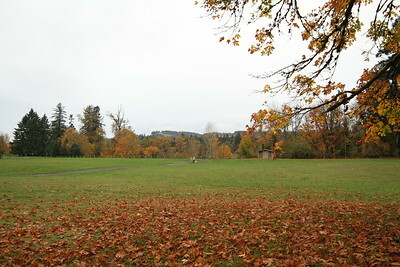 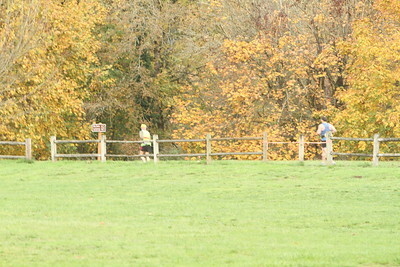 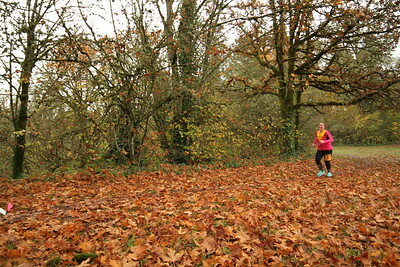 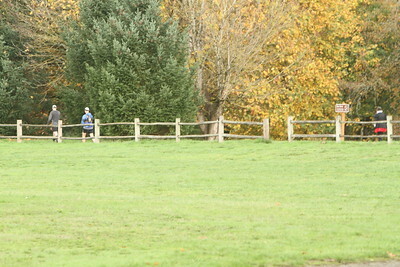 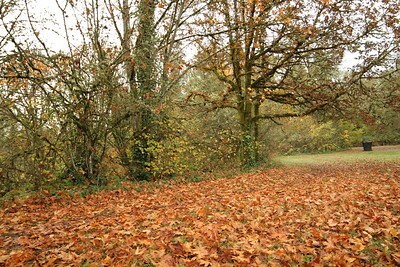 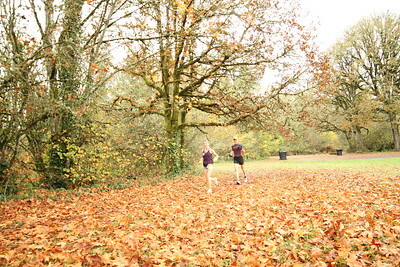 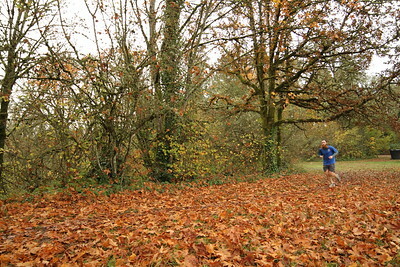 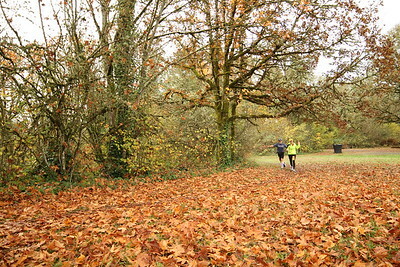 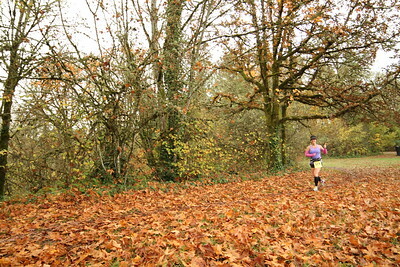 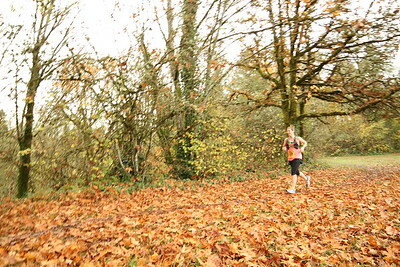 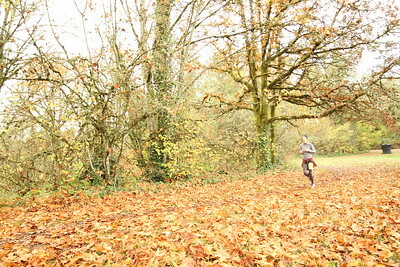 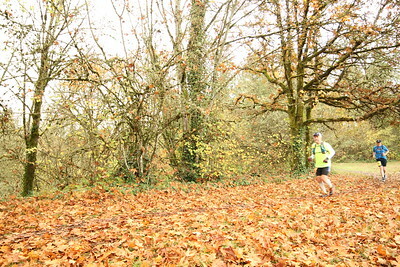 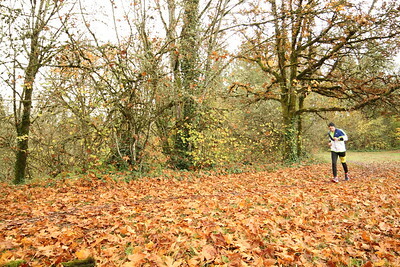 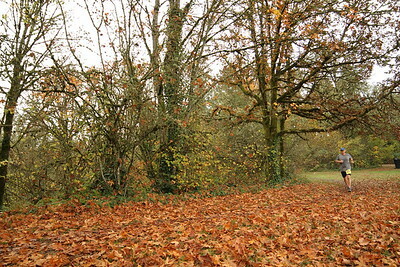 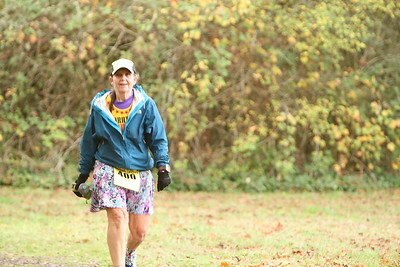 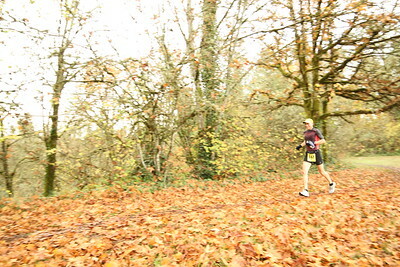 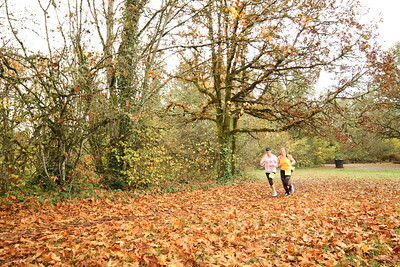 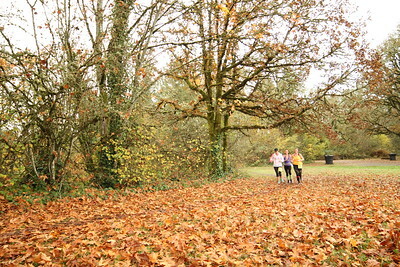 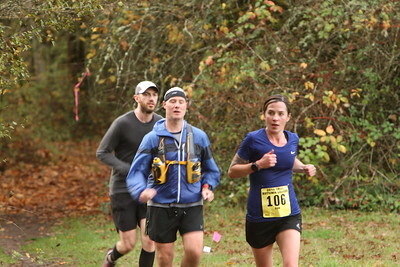 Thank you to everyone that joined us on a beautiful October morning to run the Autumn Leaves 50k and 50 Mile races. 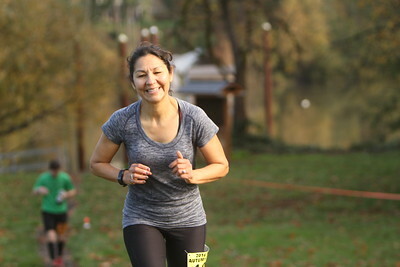 Photos are for personal use only. 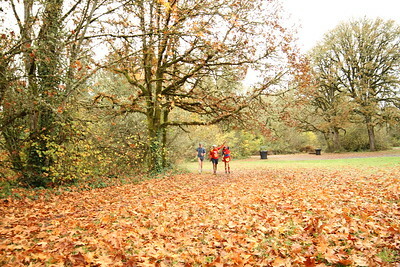 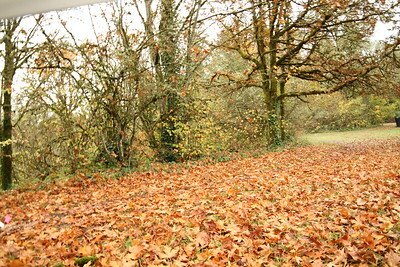 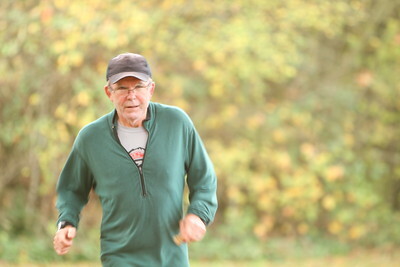 Contact info@OregonRoadRunnersClub.org if you have any questions.